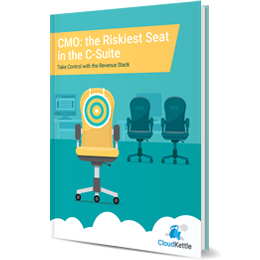 The Harvard Business Review recently published a report on how the CMO is the riskiest seat in the C-suite. 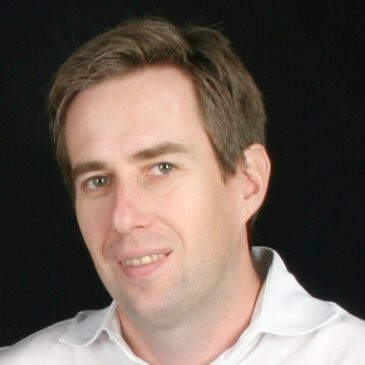 Working with B2B SaaS CMOs we’ve seen this first-hand. Often, with CMO positions there’s a lack of clarity around expectations and measurement of success. Fill out the form on the right to get your copy today. If you have any questions or comments, we’d love to hear from you.